The U.S. Go Congress is the largest go activity in the United States. It happens once a year and spans one week. 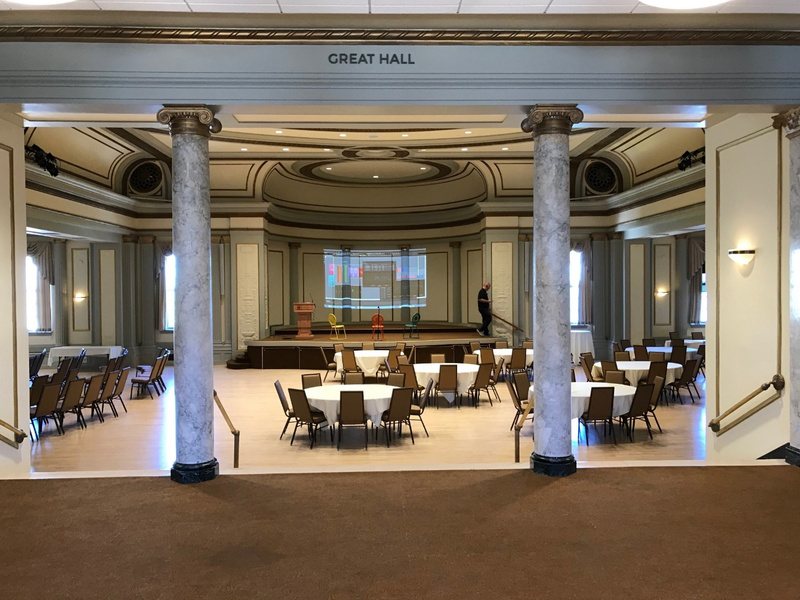 Events include the U.S. Open, the largest annual go tournament in the U.S., professional lectures and game analysis, continuous self-paired games, and all kinds of go-related activities from morning to midnight. Come for the go. Come for the camaraderie of old friends. Whatever your reason, we are looking forward to seeing you there. Be among the first to know when registration is open! For the latest updates and announcements, please subscribe to the U.S. Go Congress mailing list. 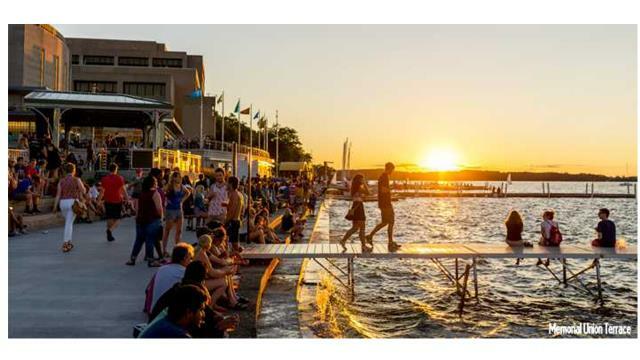 Situated between Lake Mendota and Lake Monona, Madison offers a wonderful venue for summer fun. 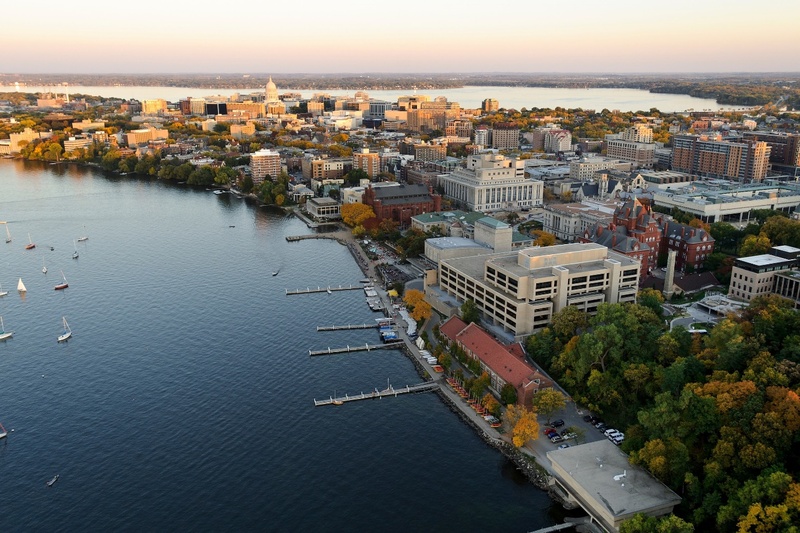 Home to the University of Wisconsin, the city offers many restaurants, taverns, and cultural attractions. It is Wisconsin’s vibrant capital city. It is renowned for its beautiful scenery. A total of five area lakes and over 200 parks provide an abundance of outdoor summer activities including hiking, biking, boating, and swimming. Wisconsin weather in July is usually sunny and warm with temperatures averaging between 75 and 85 degrees (F).